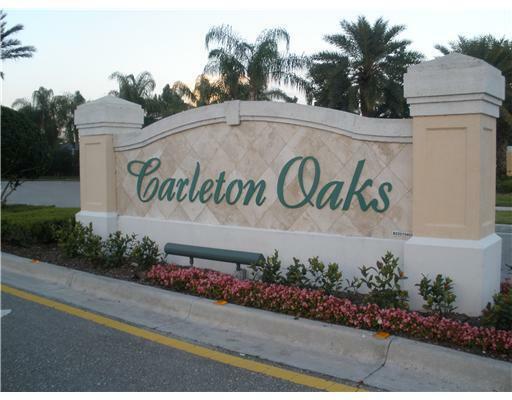 8826 Oldham Way, West Palm Beach, FL 33412 Carleton Oaks Top Agents Found The Buyer. The Treu Group found the buyer for this single-family home in Carleton Oaks. Our buyer was looking for a home in this neighborhood and so we checked our resources and we were able to find this home. This 4-bedroom home was originally listed at $325,000, we negotiated and was able to close the deal with unbelievable savings! We were able to get the price down to $315,000, which is $10,000 less than the original listing price! Wow. Just imagine the amount of money the buyer was able to save from their pocket.